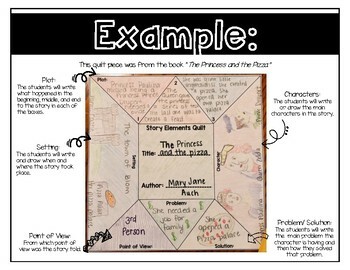 This product was designed to help build student's knowledge of narrative story elements but in a fun way. 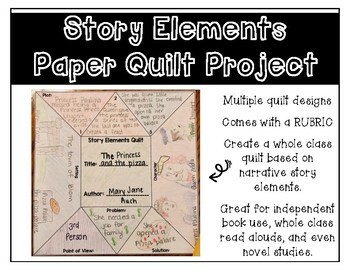 This project has the students working on story elements (character, setting, plot, point of view, problem, and solution) about the book they are reading. 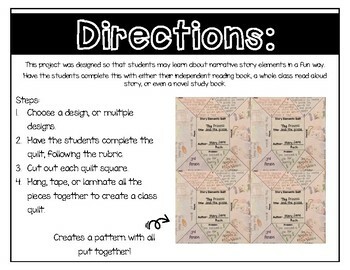 Can be used for independent reading, novel studies, and whole group read alouds. Includes a grading rubric, example, and directions!